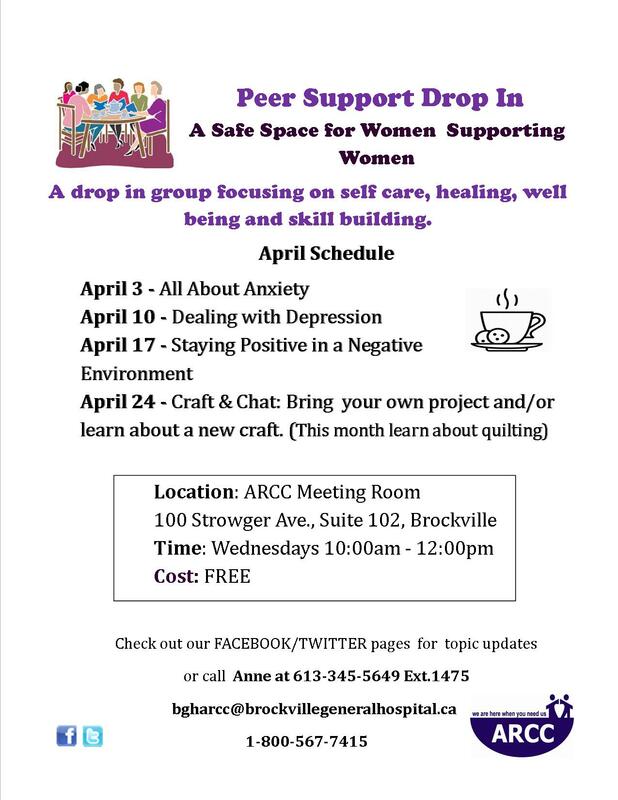 We provide free and confidential groups to women and men 16 and over. The Centre offers multiple groups each year. To receive email notifications for upcoming groups, please sign up here. The support groups offered are psycho-educational support groups for survivors of sexual assault/abuse and/or domestic violence. Members share, explore and creatively process information about how to better cope with the impact of the traumatic events they have experienced. 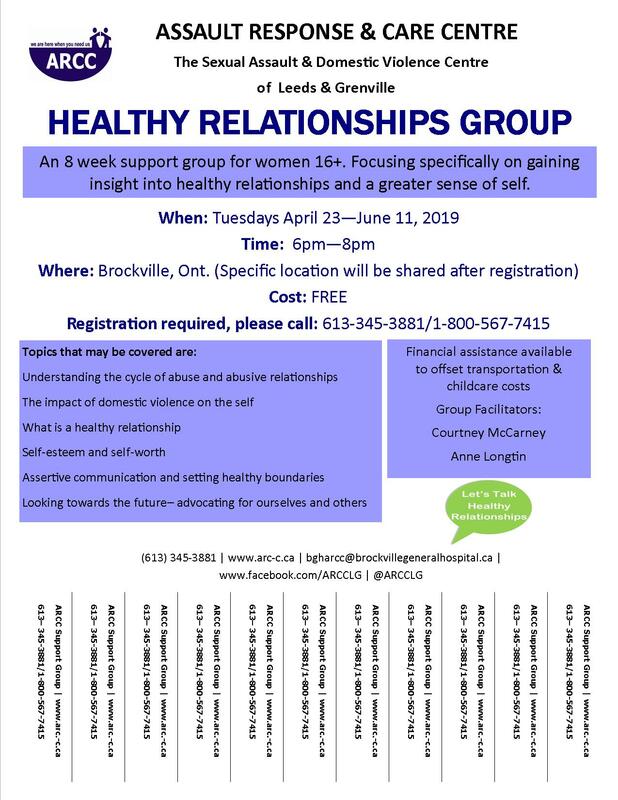 Group participants benefit from best practice methods to strengthen independence and coping skills, and decreasing the stigma of victimization and social isolation. "I think it's definitely about the stigma, shame and doubt. But once you start going, you start looking forward to going, it's just a matter of getting going." "The counsellors were excellent, but for my own personal perspective, it was definitely the peers who gave me my light bulb moments. I would recommend it, and I was a big sceptic?" 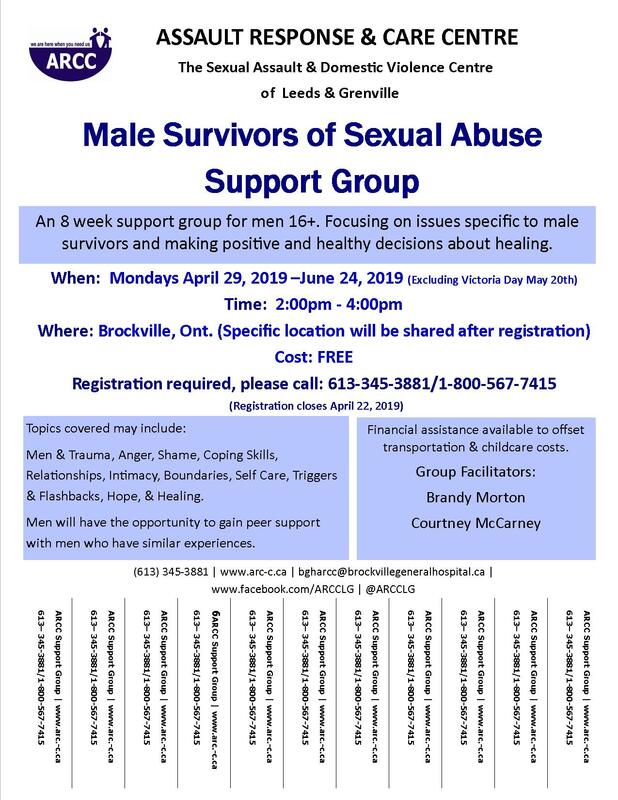 Please see below for upcoming/on-going groups.To Register, please contact us.